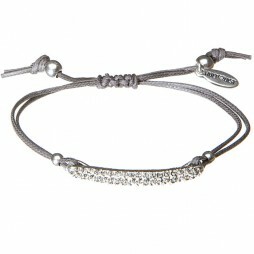 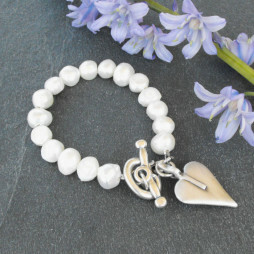 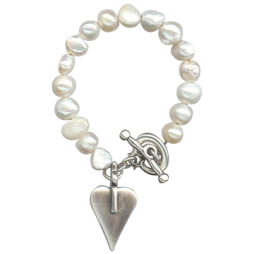 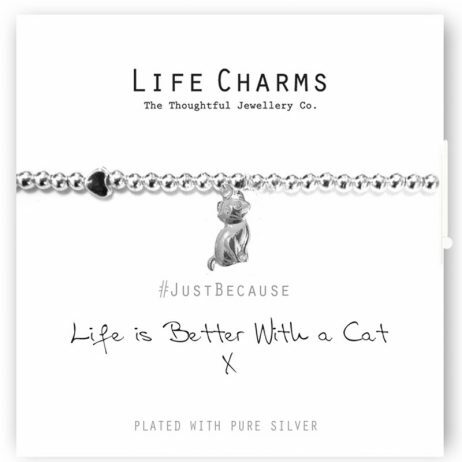 Gorgeous, Just Because Life Is Better With A Cat Bracelet, featuring a sweet little cat silver plated charm on a pure silver plated contemporary 5mm beaded stretch bracelet, for all you cat lovers. 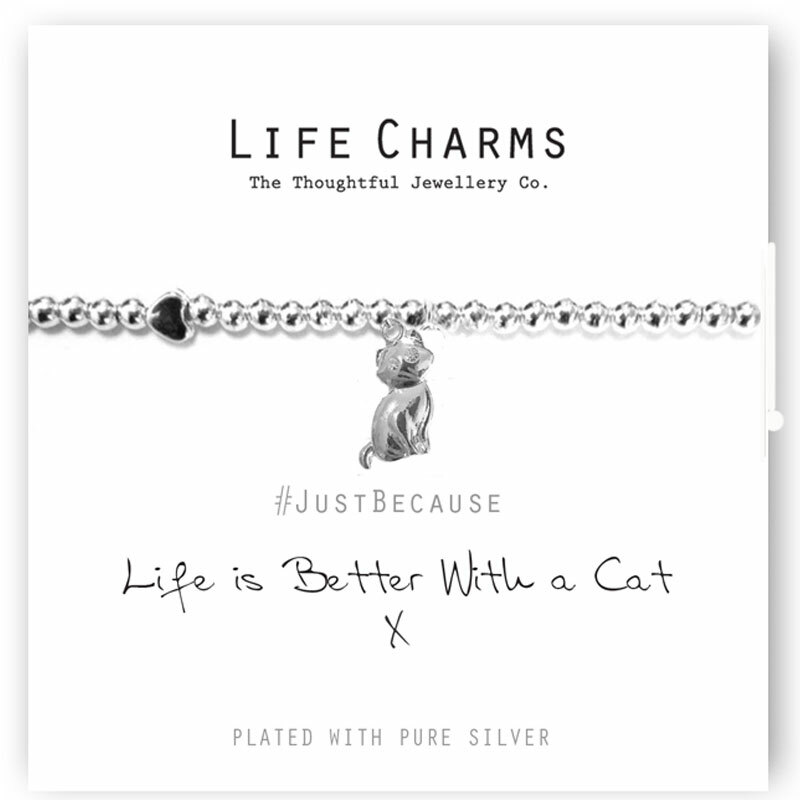 Presented in a luxury gift box, with the message #JustBecause Life Is Better With A Cat x’ reversible card. 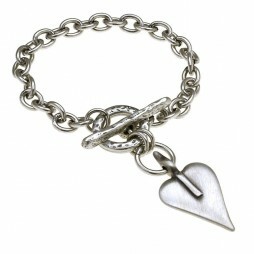 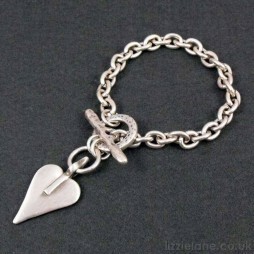 All Life Charms jewellery is finished to the highest standard & E-coated to prevent any tarnishing.